Project Overview: responsible for analyzing, prototyping and testing a new design for the A-10 HUD. 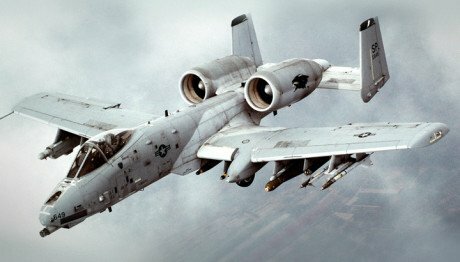 Tasks include analyzing the design for the A-10 HUD to identify CCA wire modifications needed for incorporation into the new design as well as any obsolete components and recommended replacements. Bokler converted schematics into layouts and then tested the built-up prototypes. Tasks also include automating the test procedure using a National Instrument Test platform and custom test fixtures.